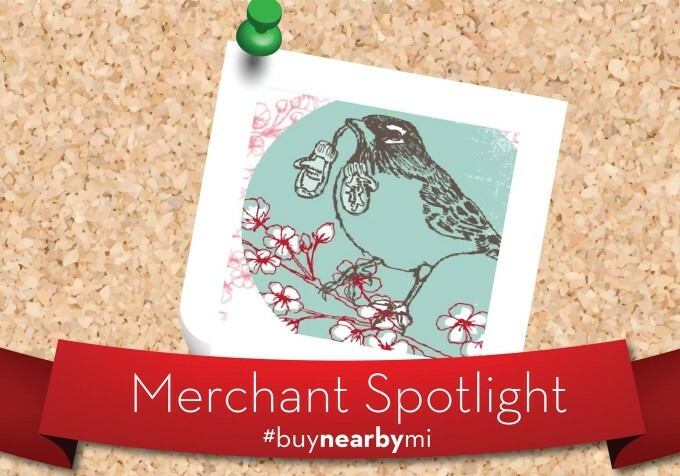 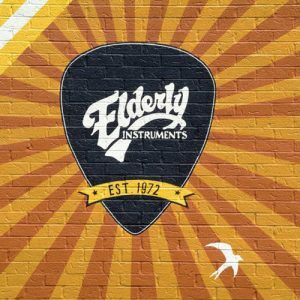 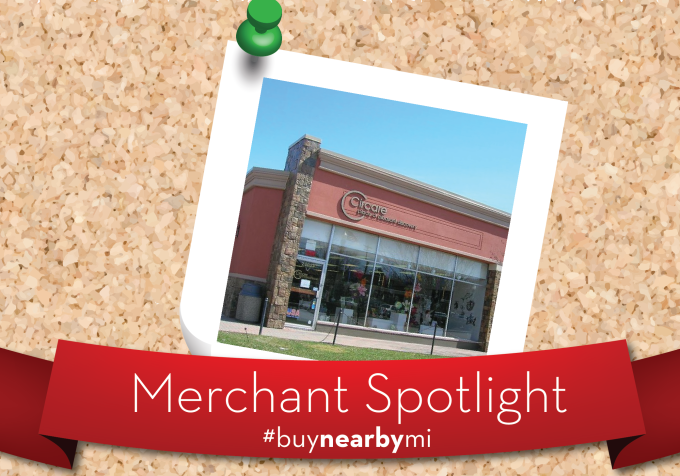 This week’s Merchant Spotlight is Elderly Instruments, a family-owned music retailer that celebrated its 44th birthday today! 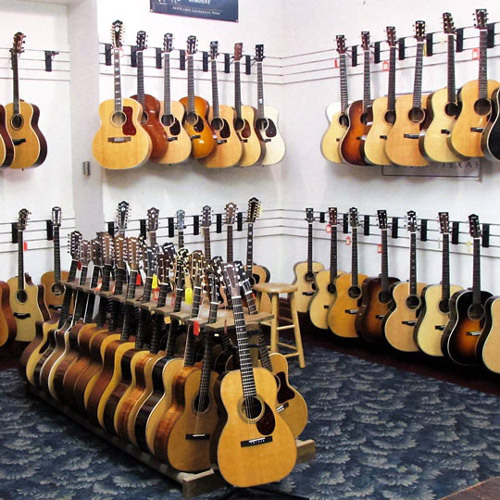 The retailer started out in 1972 selling about 15 used instruments in a small basement in East Lansing. 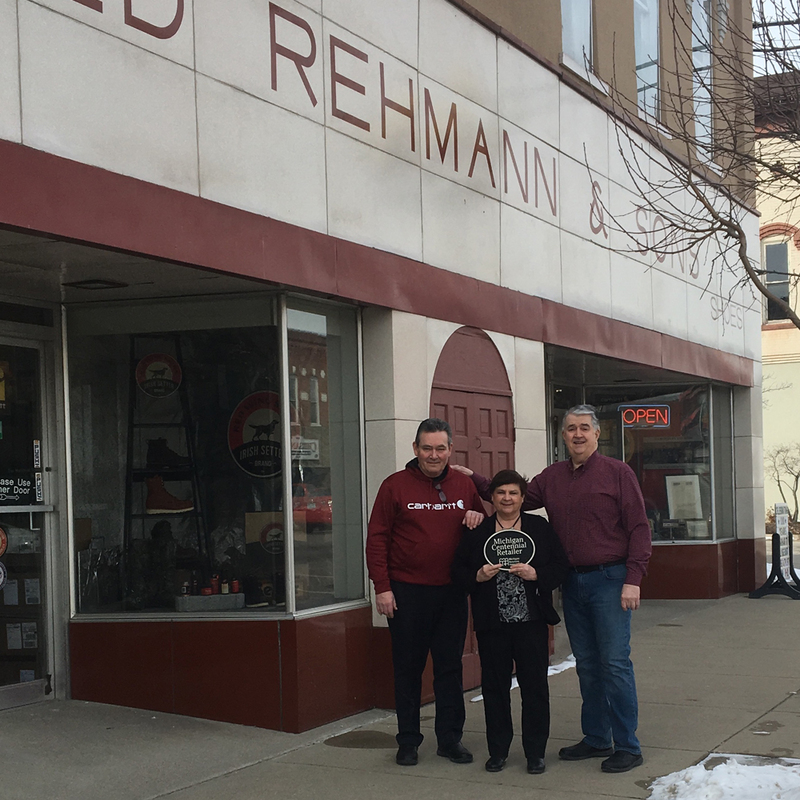 Now it is a mainstay in Old Town Lansing, and has a staff of 70 employees, many of whom have been there for more than 20 years. 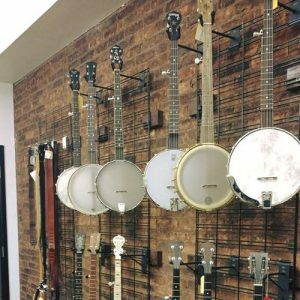 Elderly Instruments offers great prices on vintage and new fretted instruments, but its inventory is much more expansive. It has all the tools to advance your music dexterity, offering amps, tuners, parts and accessories, music books and more. For budding musicians, Elderly Instruments offers in-store music lessons. 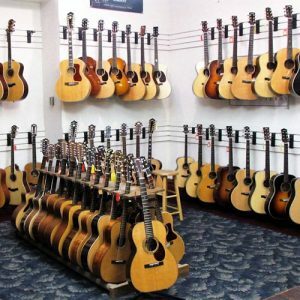 In addition, it has a Repair Shop to aid customers with broken instruments and ensure all the products it sells are up to par. 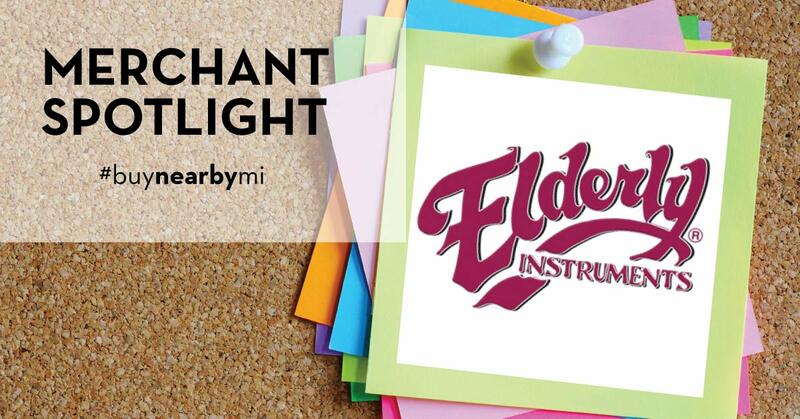 Learn about deals and marvel at the inventory by following Elderly Instruments on Facebook, Twitter and Instagram!